But I have to add one more immediate update to yesterday’s update (update squared?). I wrote Lucy Saunders at BeerCook.com to basically give her a beer-head’s up to what I was doing (sort of asking her permission to steal images and recipes from her website). 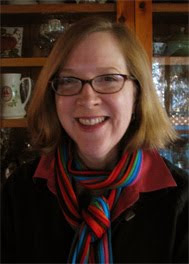 Lucy Saunders is the culinary craft beer commentator on Milwaukee's NPR affiliate, WUWM "Good Fermenetations". 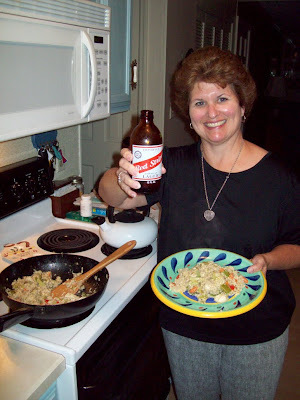 She's also the author of five cookbooks, including Cooking with Beer (1996) Grilling with Beer (2006), and The Best of American Beer and Food (2007). 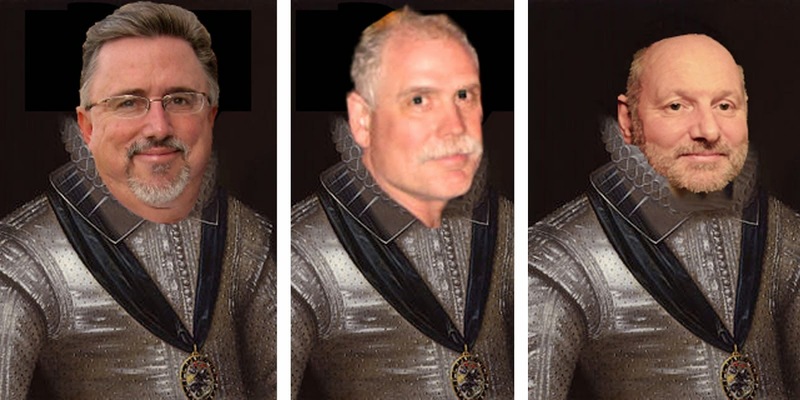 Thanks so much - I'm truly honored! And I'm a bit envious of your big Green Egg - have always wanted to cook on one of those since seeing one in action at the Ohio Brew Week festival of BBQ. What to make with leftover chicken? 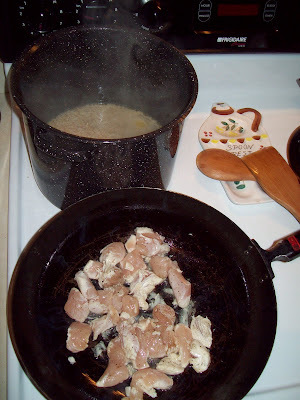 Place oil in a large wok set over medium heat and fry chicken until white and cooked. 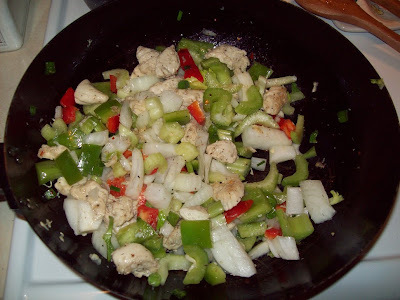 Add onions, garlic, thyme, peppers, chile, celery leaves and cook until onions are soft, about 5 minutes, stirring often, over medium heat. Add tomato puree, beans and carrots, and reducing heat to low, cook 3 minutes. Add rice, stir to blend, and using the spoon, push the rice up the sides of the wok, clearing a space nearest the heat. Pour in the egg and lager mixture into the well, and cook egg until just beginning to scramble, then blend in rice and heat through. Serve hot. Then, what to do with MORE leftover chicken and now fried rice? Combine all ingredients in a 2-quart saucepan. Simmer 30 minutes. Remove from heat; cool. Puree in a blender until smooth. Yield: just over 2 cups sauce. That's exceptionally cool she wrote you back. Now back away from the cat. You will make Lady Gwendoline very unhappy if you touch Sox. Our circle of influence grows wider! 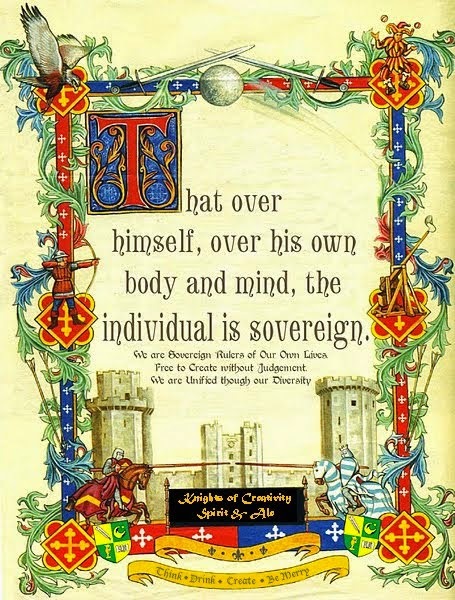 If Sir Bowie keeps this up, so will our waist lines! 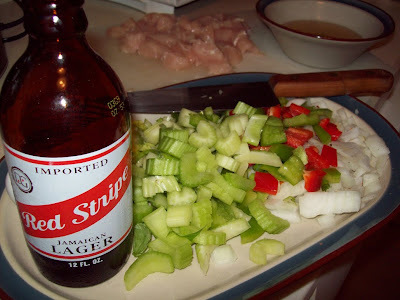 Anything cooked with Red Stripe puts "Lead In Your Pencil Mon"!